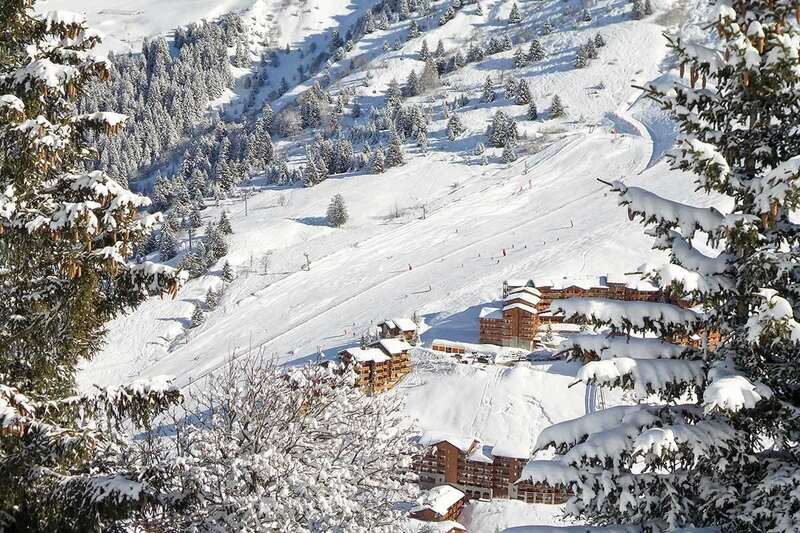 Chalet Daurel was specifically built for the operator and is fitted out to a high standard. Much of the timber and material from the old barn that it replaced was reclaimed for use in the new chalet. The open plan living and dining area has comfortable seating around a log burning fire creating a warm and welcoming space to relax and unwind. It has large picture windows with a balcony running along the full length of the lounge. The chalet has six bedrooms all with full en-suite facilities; four have the use of balconies. There is a ski and boot deposit on the ground floor with electric boot warmers for your comfort. The chalet has a large flat screen TV with British Channels, a DVD player and free Wi-Fi for your enjoyment. When you pre-book your equipment hire via the chalet operator, guests of Chalet Daurel benefit from the in chalet fitting service. If booking the whole of Chalet Daurel, an additional child's bed can be put in either room 5 or 6. The Chalet Daurel hosts live in. The chalet has six bedrooms all with full en-suite facilities; four have the use of balconies. The Chalet Daurel hosts live in. All rooms can take a cot. Enjoy a veritable feast of local, seasonal produce and homemade delights throughout your stay, courtesy of our chalet hosts, hired for their flair for cooking and talent for top customer service. A lovely start to the week, on arrival in your chalet, handmade pre-dinner canapes and aperitifs will be served to you in the lounge whilst your chalet host welcomes you to your chalet and introduces you to the resort. Home cooked evening meal served at 8pm with unlimited carefully selected choice of red or white wines, with an additional 4th course of local cheese board with port on your final evening. Your chalet hosts will dine with you in the evenings. Children aged 11 and under will be served High Tea at around 6pm. This is provided at no extra cost and ensures that your child's normal routine is not disturbed: soft drinks or milk are served with the meal. It also ensures that adults can enjoy their evening meal, which is served at 8pm. If you have booked a whole chalet then you can eat together - please speak to your chalet hosts on arrival. Our chalet hosts are used to adapting the menu to accommodate your food preferences. If you do have a specific dietary need (eg., vegetarian or Coeliac) or an allergy, please let the office know at least 10 days prior to your holiday start date. Many food preferences can be dealt with on arrival. Please note that French Alpine supermarkets do not have the same range as British supermarkets, therefore if you have very strict dietary needs it is helpful if you can bring a few items. Please note: A tourist tax is payable locally.